Colour Young Puffin: A is for AAARGH! Miss Snitchell thinks she knows how to deal with little horrors. That’s until she meets Class Three – the worst class in school! The little monsters in Class Three think they’re in charge of the alphabet exercise, where A is for aaargh and B is for boo! But when they reach the letter U, sweet, gentle Miss Snitchell decides to teach them a lesson! 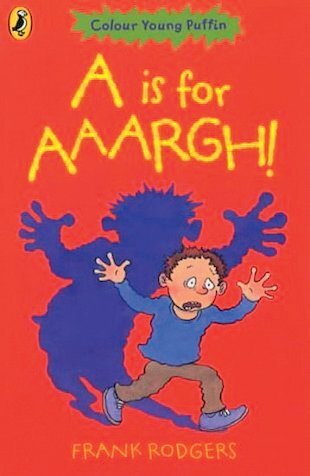 An awful alphabet story full of loopy laughs.